We like to make our tanks look good — lots of life, lots of activity, and, let’s be honest – we like to feed a lot! This results in lots of “stuff” in the water that needs to be filtered out. Whether you’re looking at particles or nutrients, there’s a filtration media suited to the exact purpose you need. 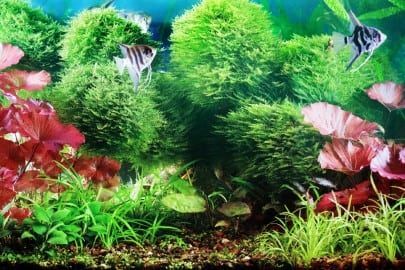 In this article, we will discuss the different types of mechanical filtration media available to us hobbyists, and how they benefit your aquarium’s water. Getting your water clear is an important first step in filtration. Mechanical filtration is done using filter floss, filter socks, filter pads or sponges. These different types of mechanical filtration medias help to remove particulates in the water, or specks floating at the water surface. Sometimes you see a film on the water surface too. Filter floss is commonly sold loose (think pillow stuffing), but also comes in bonded sheets that can be cut to size for use in your filter.  When water passes through your filter floss, it leaves behind things like fish waste, decaying plant matter, and other small particles that would otherwise float around in your tank. You can discard the filter floss regularly (weekly), or wait until the flow through it is slower (clogged floss), to remove the stuff that would have broken down into excess nutrients. Filter socks are used in most sump setups. The most common sizes are either a 4 or 7 inch sock. These can be installed using a prefabricated insert for a sock in a sump or a movable screw mounted sock holder. Some popular AIO tanks like Innovative Marine come with their own size and shape socks. Socks can come in a variety of filtration capabilities. 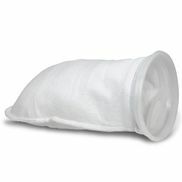 A 50 micron sock for example will clog faster as it filters out very fine particles. 100 or 200 microns is one of the more popular sock but some folks like to use 300 microns too. Sock materials are also varied from mesh to polyester and fleece. 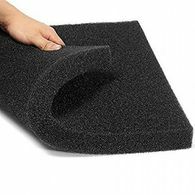 Generally made of fleece, pads can be cut to size to fit any application. 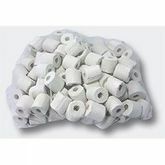 Some specialty filter pads like those made by Poly-Filter can be used to remove heavy metals and contaminants, but in general a filter pad is used for detritus removal. Sponges are usually made to fit special filters like hang on back (HOB) models or canisters. They can be cut and used in other applications as well even if they were made specifically for a particular filter. Depending on the density and material of the sponge, it can filter out small to large particles from the water.  After your mechanical filtration, you can establish bacterial population that aids in filtration that will help keep your tank strongly cycled and bring down excess nitrates and/or phosphates during its lifetime. With biological media, you can keep your bacteria on surfaces that won’t get clogged easily and still has water flowing through it. You can use aquarium sponges, ceramic media, even plastic ‘bio balls’ for this purpose. The more porous the material, the better! Porous ceramic media such as Marine Pure or Brightwell Xport is a popular choice for housing bacteria to aid in bacterial filtration. The purpose is simple – the porosity of the product allows bacteria to live inside and aid in denitrification. Ceramic rings are another product that is widely used. Traditionally made of plastic – bio-balls have cutouts and shapes that allow for more surface area for bacteria to cling to. Once your mechanical and biological filtration have done their job, you’re left over with the ‘stuff’ that wasn’t already processed. 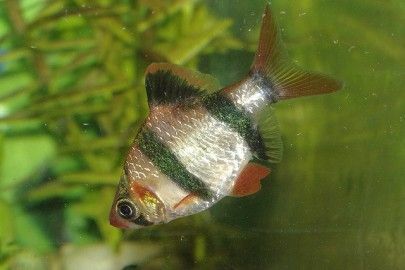 This is generally heavy metals, high levels of organics, odor, yellow or green colored water that shouldn’t be allowed to accumulate in your tank. While water changes will definitely help, it’s useful to have chemical media that will absorb these toxins in the meantime. Pretty much every tank uses activated carbon. It adsorbs organics in the water, trapping them before they can break down into waste nutrients. Carbon is most useful in the first week or two, before bacteria try to establish on its surfaces and limit its ability to absorb organics. 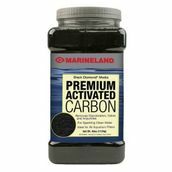 If your water has a yellow color to it or you have problematic odors emanating from the tank, carbon is your friend. You can use carbon passively in a bag in an area of flow or actively in a reactor which forces water through the media. GFO is used to remove phosphates from the water. Granulated ferric oxide comes in a brownish or black small pellet or grain. High phosphates can cause problematic algae, coral browning and stunted coral growth. Caution should be taken while using GFO as too much can cause a rapid drop in nutrients leading to coral loss. GFO can also be used passively in a media bag or actively in a reactor. Resins used in filtration media tend to be very effective at absorbing organics and heavy metals. Some popular kinds are Purigen which promises to polish your water to clarity, and the new Blue Life regenerable resins which work on different nutrients such as nitrates, phosphates and organics. You can customize what types and amounts of filtration media you use, but remember that water should flow through them in order for the media to be most effective — first mechanical filtration to get rid of particulates, then biological and chemical filtration to take care of what has already broken down. 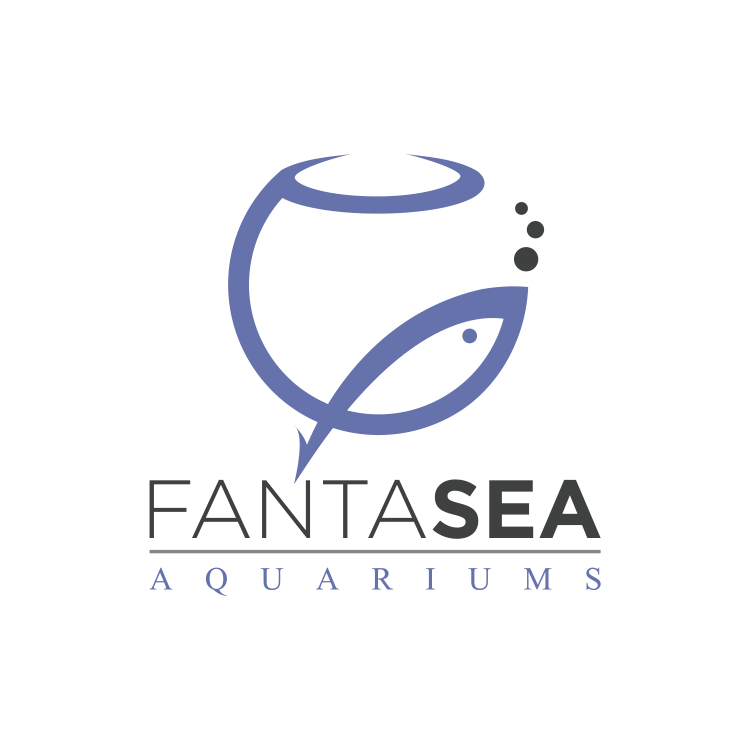 Healthy water parameters means healthy aquarium inhabitants, so enjoy that clean aquarium!